China wants it big in terms of size and degree. Recently, it has made some news for launching the world's biggest radio telescope and setting itself up as a force to be reckoned with when it comes to technology. Even in the field of education technology, China is making waves for surpassing the US by having the biggest investment when it comes to education technology. Statistics say that 37 percent of edtech funding deals have been created in edtech companies based in China in 2015. That percentage is translated to US$1.07 billion. If this growth remains consistent, China will surpass the United States in 2016. Aside from this, China is pursuing the area aggressively and the government has announced that it will invest US$30 billion VC in startups by the year 2020. This can also mean that the Chinese government is planning to make educational technology a mandatory requirement for employment. 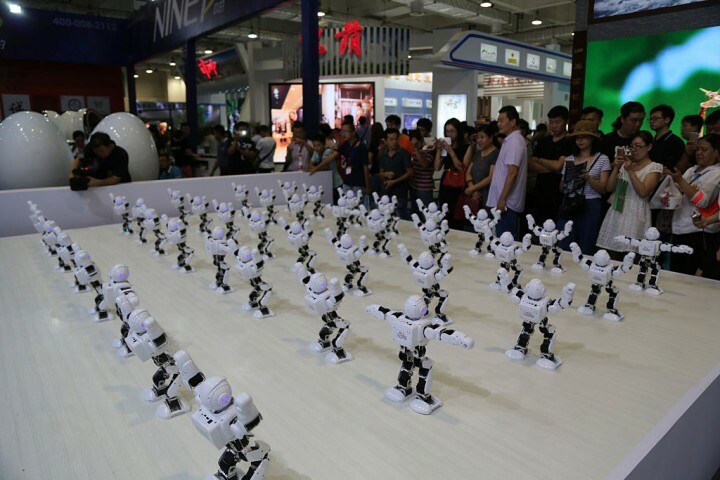 Once China speeds up the training of its 806 million strong workforce, that will be the game changer because when it happens, China will have an army of tech-equipped workers and talent companies which companies need. There are still a lot of doubters and naysayers about China's capability to make this ambitious venture into a reality. But just how committed is China in taking on this venture? Aside from the $30 billion funding from its government, China is also attracting its own tech-savvy talents overseas to come back home and provide training to local talents. To do this, China has created a new immigration office to lure this overseas talent into the fold. "You are warmly welcomed if you return to China. If you stay abroad, we support you in serving the country in various ways," said President Xi Jinping. China is also banking on education and planning to use Massive Open Online Courses (MOOC) for its K-12 program. The government is also planning to train millions of teachers to take on the task of transitioning China from a manufacturing economy to a serviced-based one.